PennAEYC is proud to share the many upcoming events sponsored by our partners and PennAEYC Chapters who are actively engaged in supporting early learning educators through a variety of professional development and conference events. For more information check out our calendar . 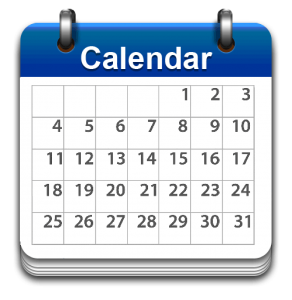 To submit an event to be added to our calendar, email Rose Snyder at rsnyder@pennaeyc.org with "Website Calendar Submission in the subject line.